I’m not one to complain about winter. If you live in the north, it’s just a fact of life. So, to help get us through, I’ll be sharing #quotes celebrating winter for the next few weeks. I hope you enjoy them. 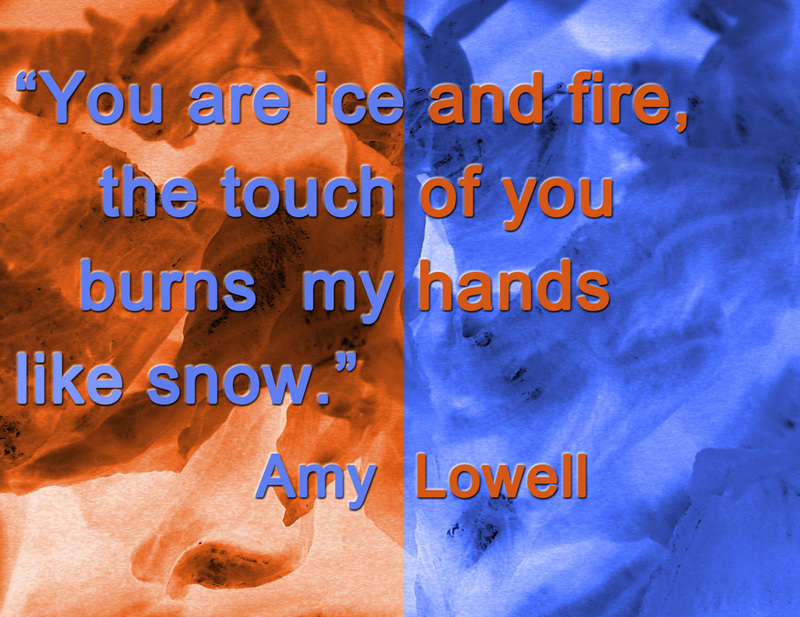 Today’s quote is not winter specific, but calls upon wintry cold in a most tantalizing way.